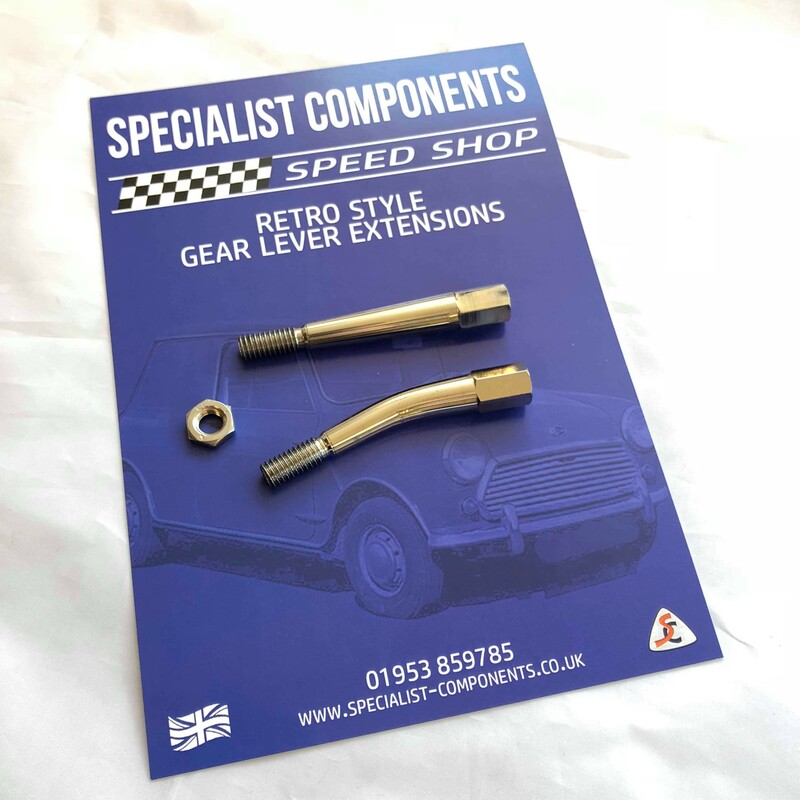 SC Gear lever extensions are made from high quality stainless steel. The are hand polished to give that original classy look. A great addition to the Classic Mini to ease the process of reaching gear 1 and 3! Supplied as a pair, this gives you the choice of the angled back extension or straight extension. Supplied with a locking nut for easy installation.